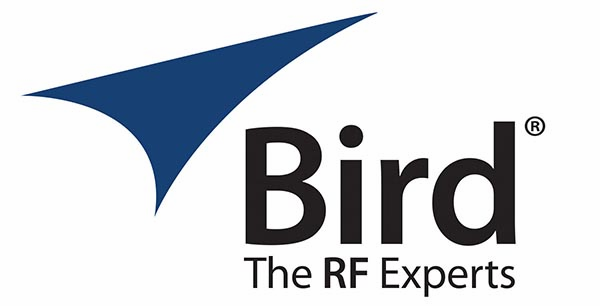 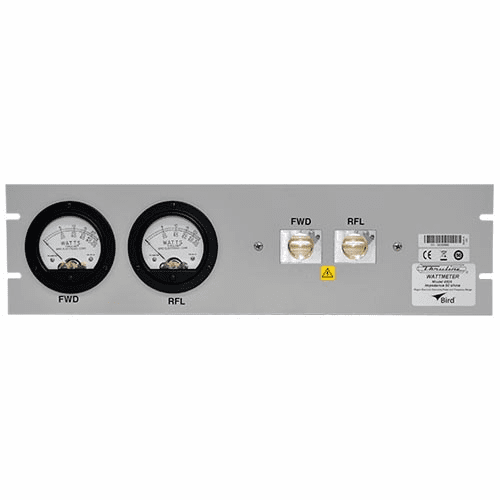 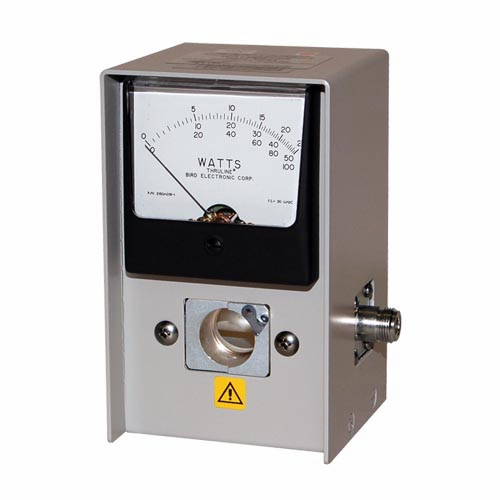 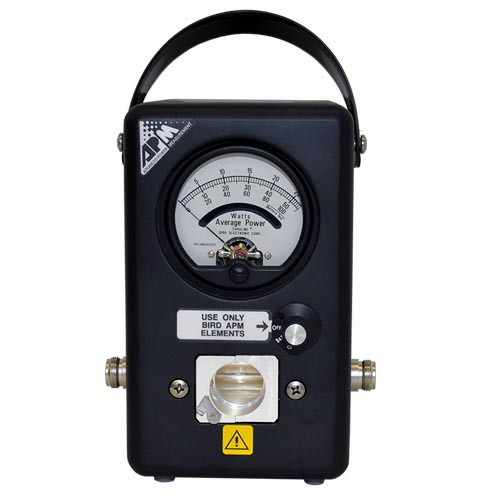 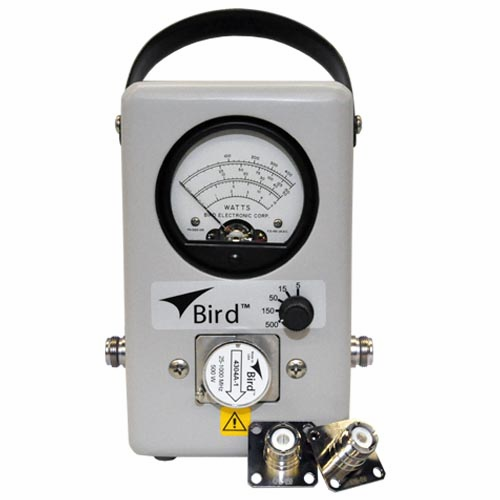 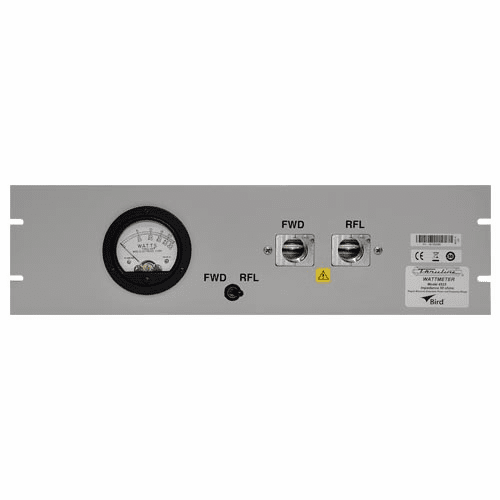 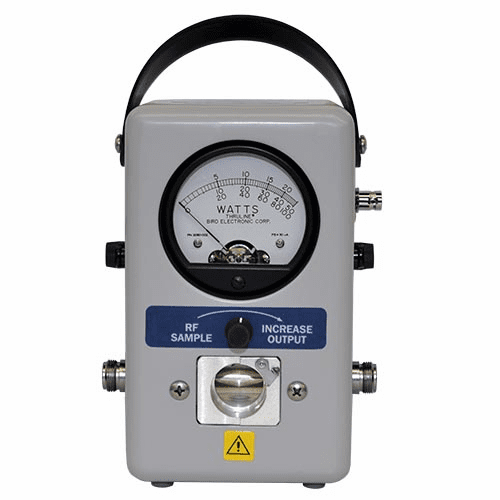 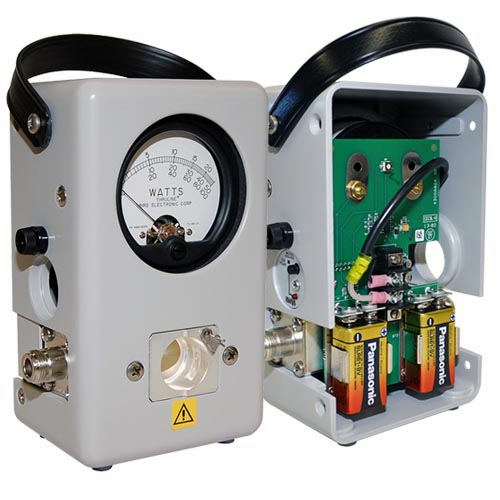 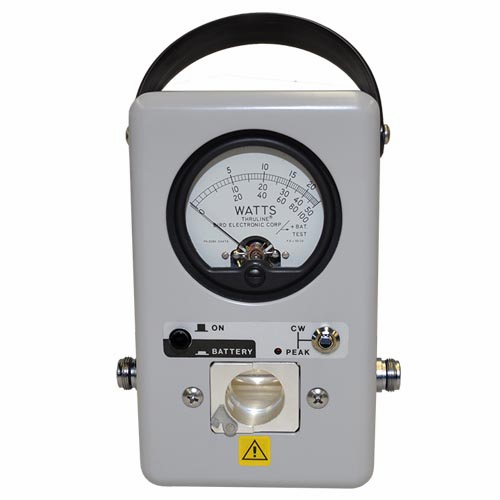 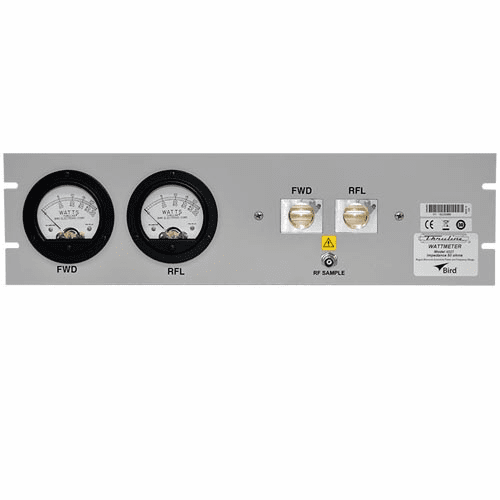 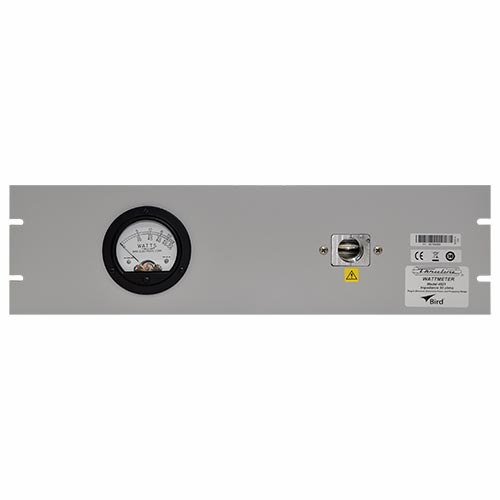 Bird offers a wide selection of RF Wattmeters for measuring forward and reflected power in coaxial transmission lines. 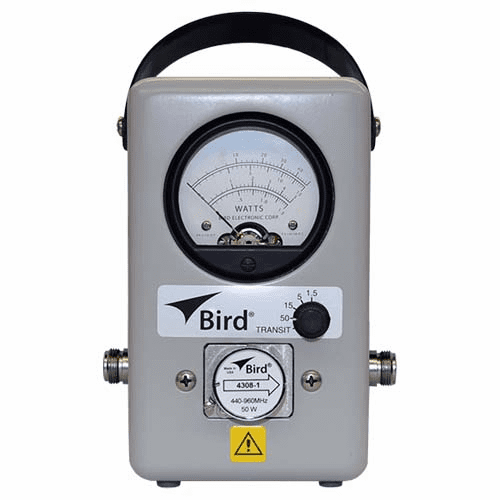 Thruline� instruments can be left in the line for continuous monitoring of either the transmitter power output or the amount reflected by the antenna. 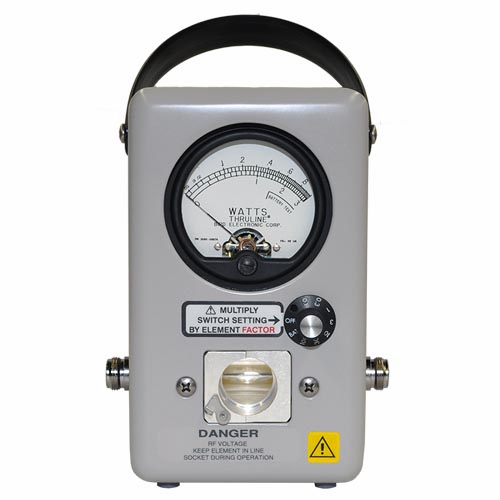 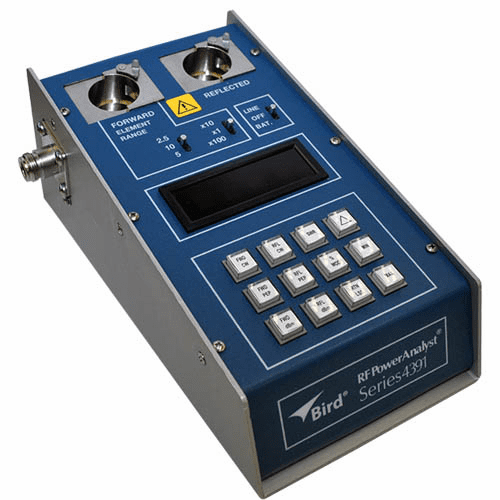 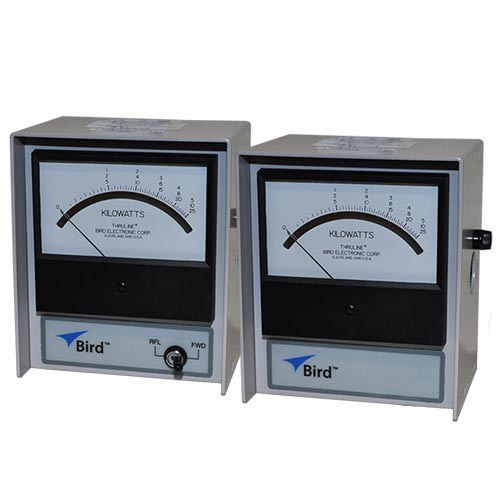 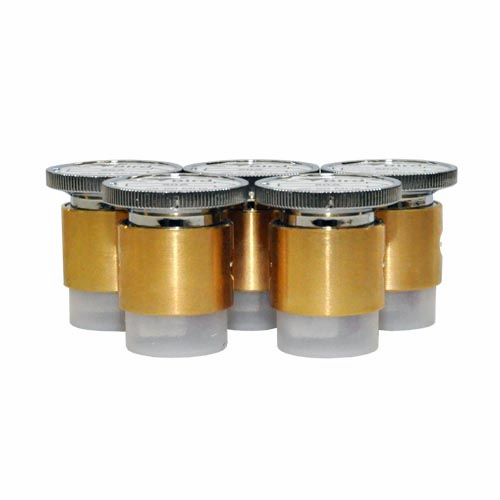 All Bird Plug-In RF Elements are calibrated in accordance with meticulous Bird calibration procedures supported by a long history of mean deviation values to assure adherence to advertised specifications of current instruments, as well as field interchangeability with equipment purchased, used and trusted in all the years since its introduction.